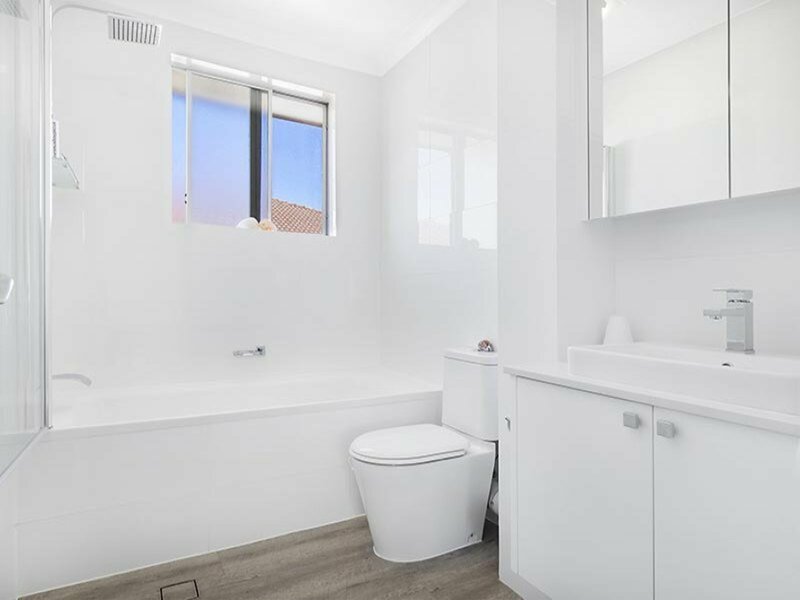 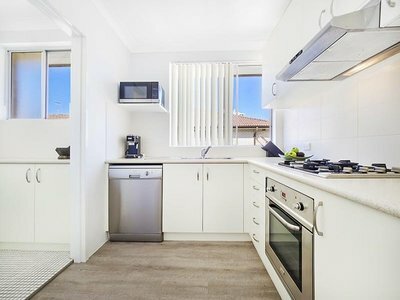 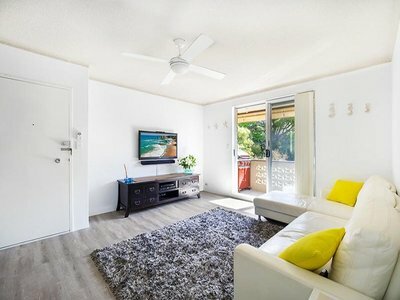 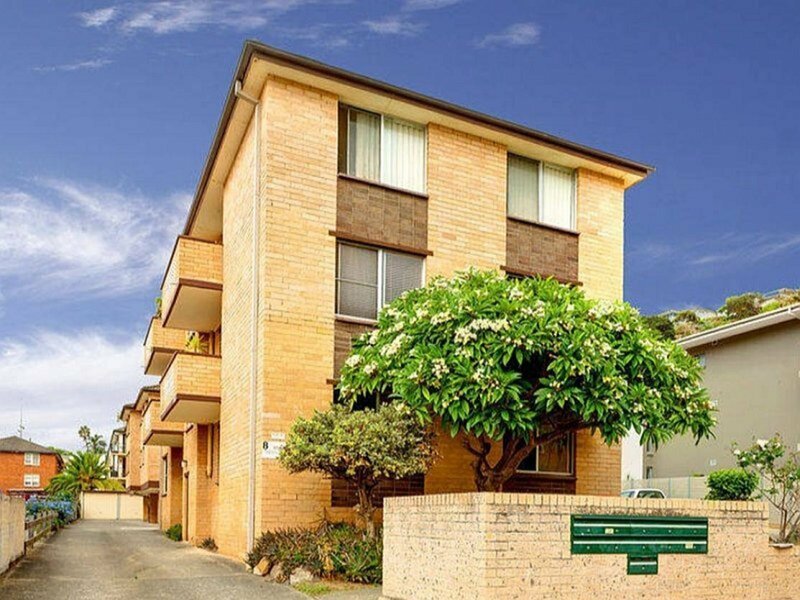 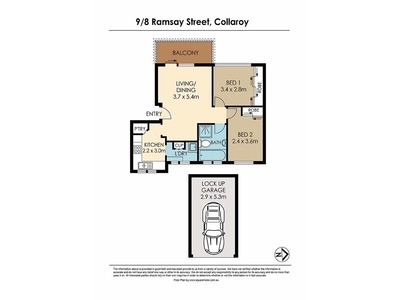 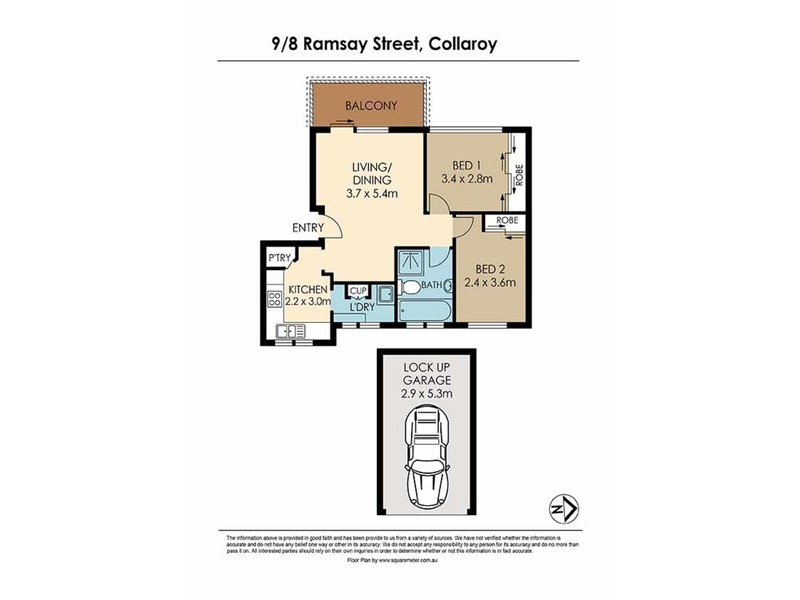 This centrally placed apartment offers a walk-to-everywhere lifestyle with one of the northern suburbs most peaceful and longest stretch of golden sand across the road. 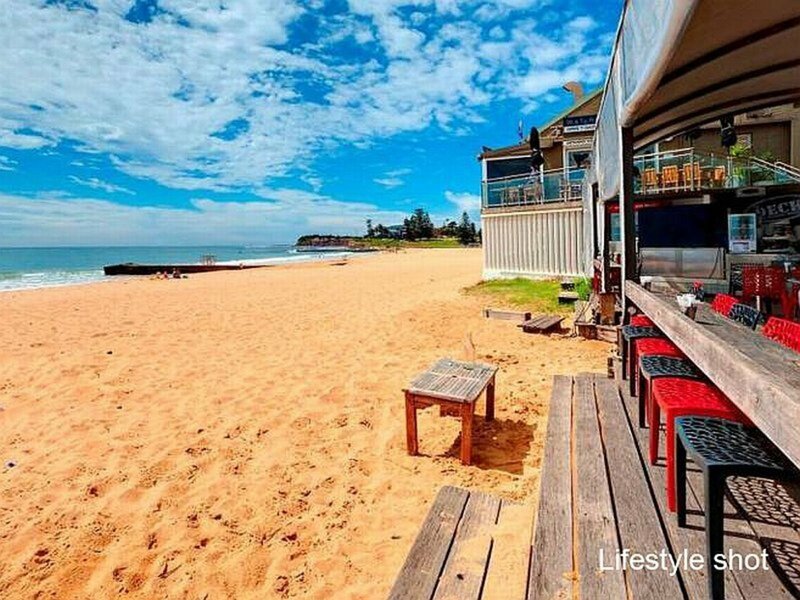 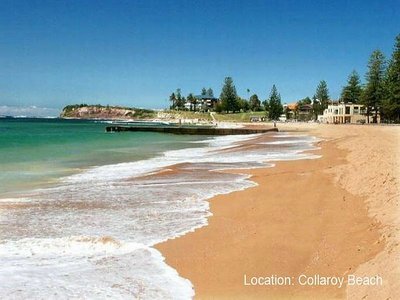 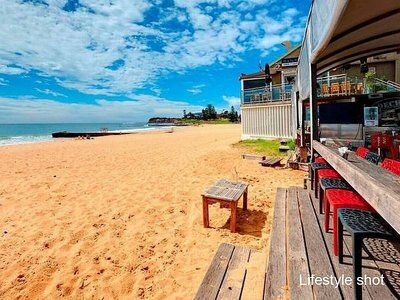 Take a short 15 minute walk and see a movie at the local cinema or enjoy morning laps in Collaroy pool, topped off with a coastal walk to Long Reef Headland. 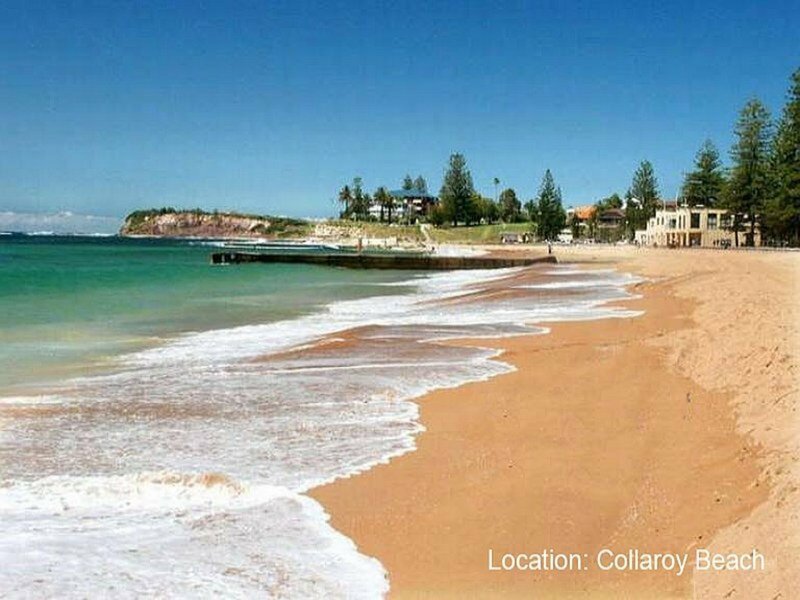 Public transport is stress free with a bus stop to many destinations at the end of the street. 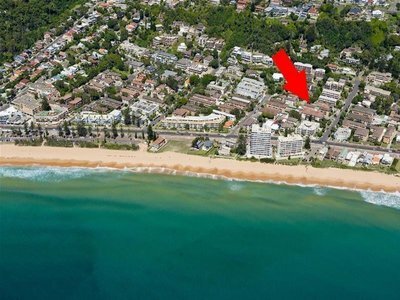 Don’t miss this opportunity to secure your rewarding beachside investment.